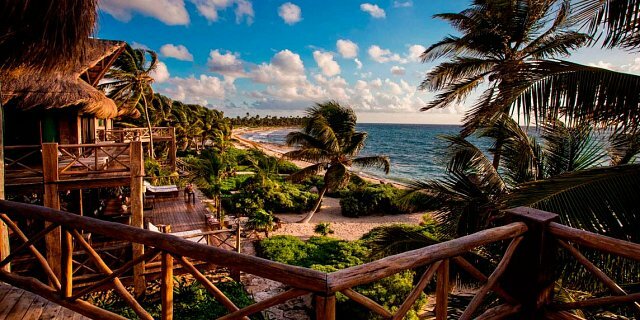 There are vacations that you remember for the rest of your life, and then there are those extra special vacations that change your life forever and deliver encounters you never imagined possible. Sian Ka’an Village promises to be just that. 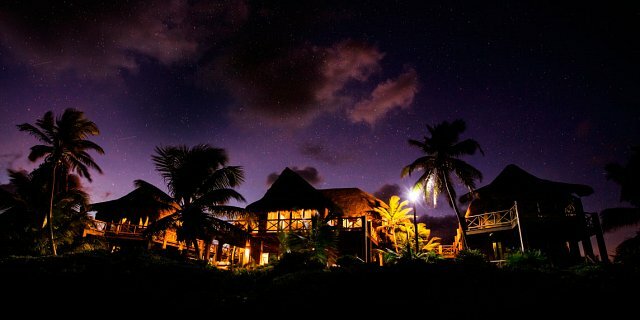 The sound of silence, breathtaking colors and clear star-studded nights will become your best friends. Words do not do justice to the experiences that await you. How do you describe something that leaves you speechless? 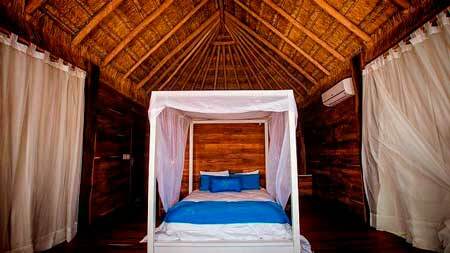 Sian Ka’an Village is a unique 7 bedroom 8 bathroom beachfront property located within a privileged enclave of the Sian Ka’an Biosphere, a UNESCO World Heritage Site, in Mexico’s Yucatan Peninsula. 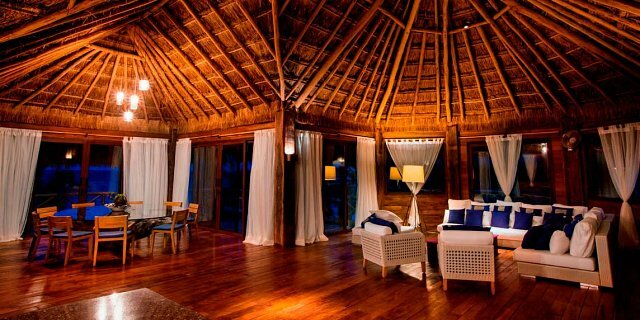 Reminiscent of a luxury safari lodge with large sunny terraces and expansive communal spaces, the tropical wood villa built on two levels is but a breath away from the Caribbean Sea where foaming white surf breaking upon the horizon gestures to the protected coral reef that lies beneath the waves at Sian Ka’an Village. 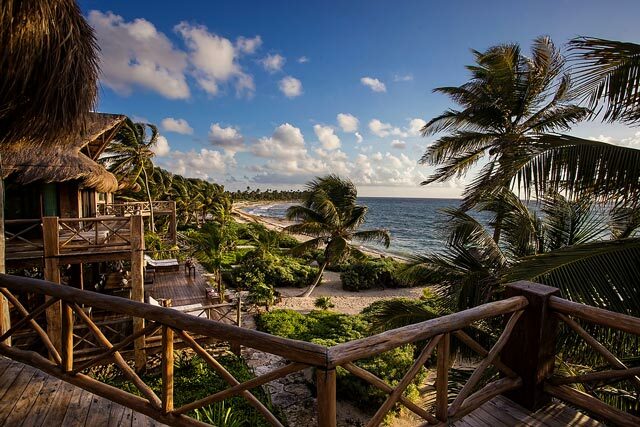 Merging rustic Mexican architecture, palafitos style, luxury and comfort, the property harmonizes with its lush natural surroundings, providing an incomparable experience of jungle-chic meets Robinson Crusoe. 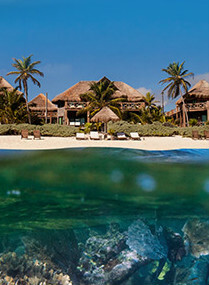 Add to this unique image a host of optional organized activities, a chef, butler and all your food and beverages in an exclusive secluded paradise, and you are a step closer to discerning the truly indescribable Sian Ka’an experience. Large oceanfront ground-floor terrace with dining for 18, bar and sun loungers. Grand Salon and terraces on the first floor with palapa roof, dining for 18, sofas, bar and entertainment center. Must be pre-booked before arrival. With no neighbors to disturb you, this enchanting property is the epitome of rustic elegance and host to 7 cabin suites complete with stunning oceanfront views and their own distinctive charm. 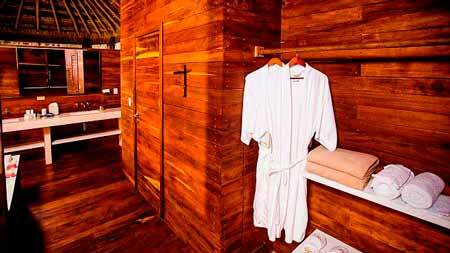 All cabins have air-conditioning and en-suite bathrooms with running hot and cold water to complement your escapade in nature with creature comforts. Where the land and heavens meet, Sian Ka’an Village lives up to its name which in the ancient Mayan language means “where the sky was born” or “a gift from the heavens”. Just a stone’s throw from the crystal clear turquoise waters of the Caribbean Sea, Sian Ka’an Village nestles in the seclusion and breathtaking scenery of the Sian Ka’an protected biosphere with its mangrove, lagoons, coral reefs and spectacular wildlife an hour or so from Mahahual in Quintana Roo, Mexico. "We appreciated everything you did"
We appreciated everything you did and how beautiful the place was. Great work, and thank you for providing them such a wonderful new year trip! "Everything was amazing about this property"
Everything was amazing about this property--secluded and beautiful, friendly staff, and immaculate views. Would recommend to anyone!. Just returned from heaven! I have attended and directed enough corporate retreats that very few groups or places impress me any more. Sian Ka'aan Village is such a unique place that prompted me to write this review. 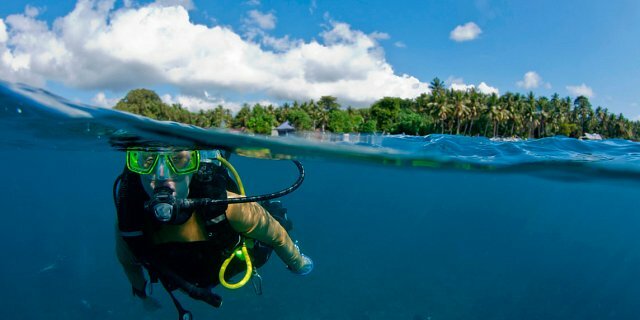 "One of the most unique experiences of my life so far!" 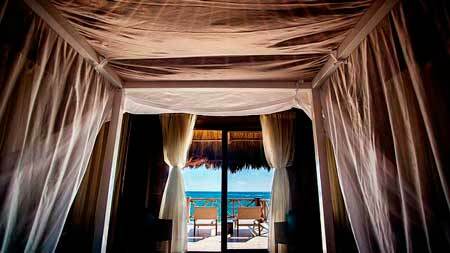 Approximately 5 hours by land from Cancun airport, Sian Ka’an Village is best reached by SUV and Jeep type vehicles or a chartered plane. 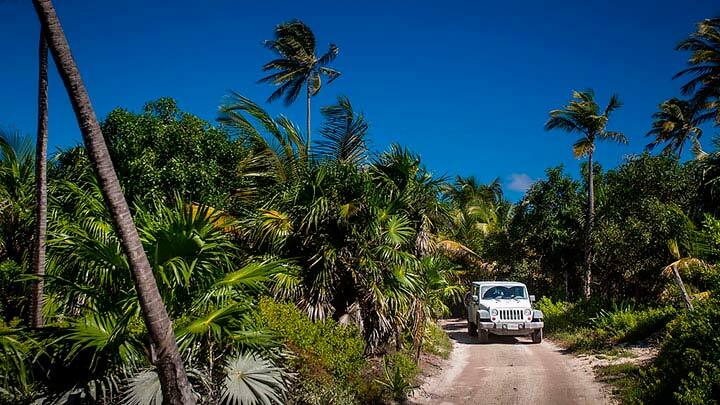 Contact us about about the most convenient ways to arrive to Sian Ka’an Village. Flights available from Mexico City and Cancun airports.